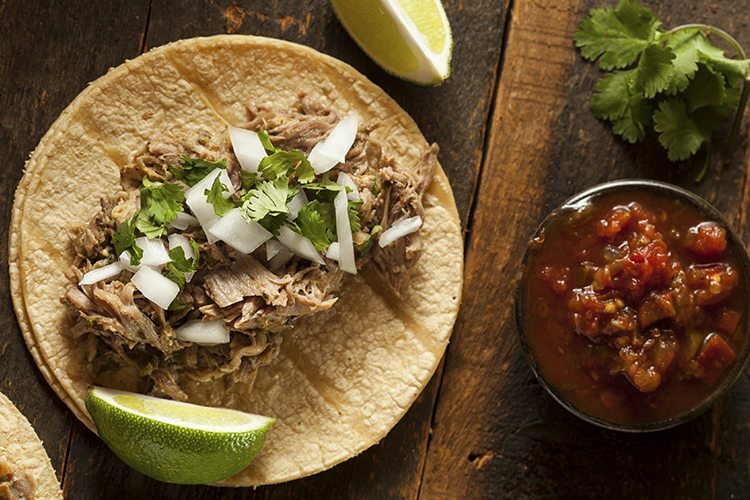 In the mood for a foodie fiesta? 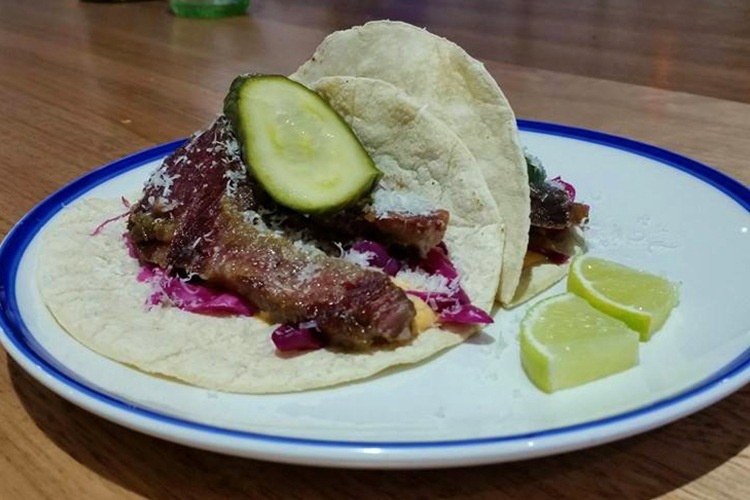 Read on for Hobart’s top five Mexican restaurants! Have you been to Pancho Villa? Why not review it on True Local? Have you visited Amigo’s? Why not review it on True Local? 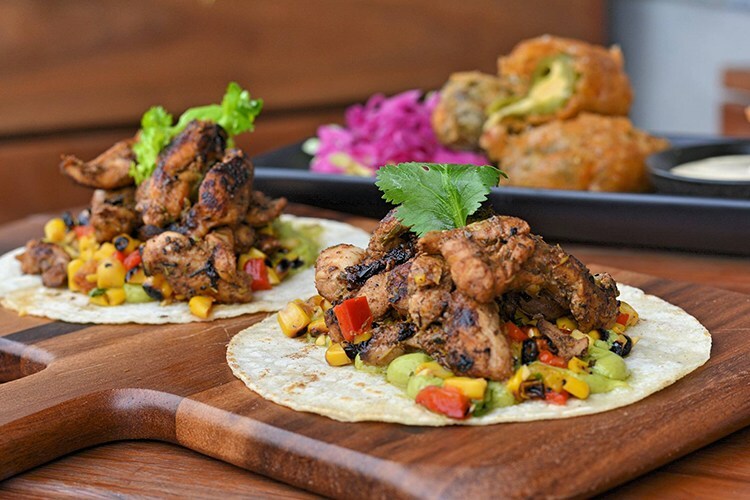 Have you been to Sons on Baja? Why not review it on True Local? 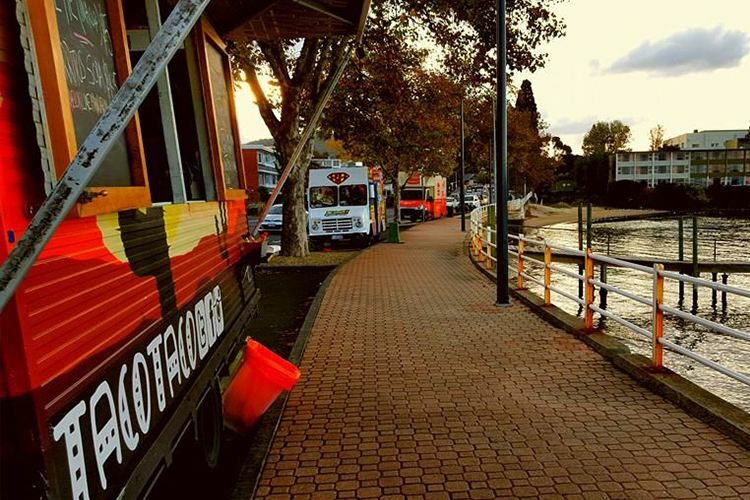 Have you been to TacoTaco Food Truck? Why not review it on True Local? Have you been to Zambrero? Why not review it on True Local? 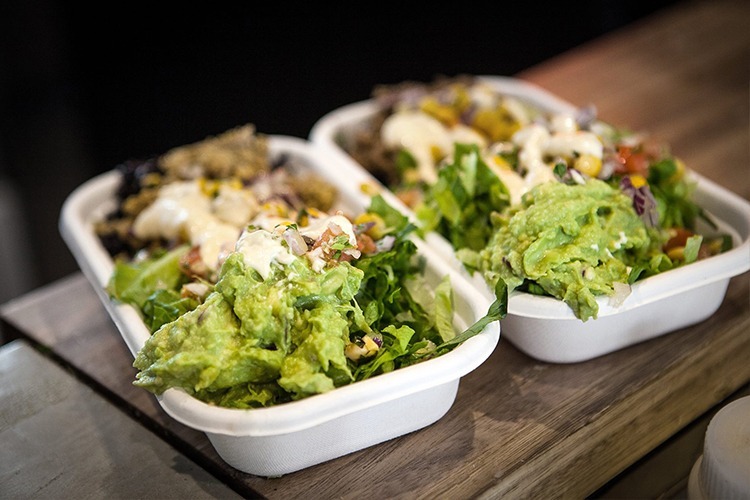 What’s your favourite Mexican restaurant in Hobart? Don’t forget to review it on True Local!